Brooklyn Mack began his ballet training at age 12 at the Pavlovich Dance School in Elgin, South Carolina. 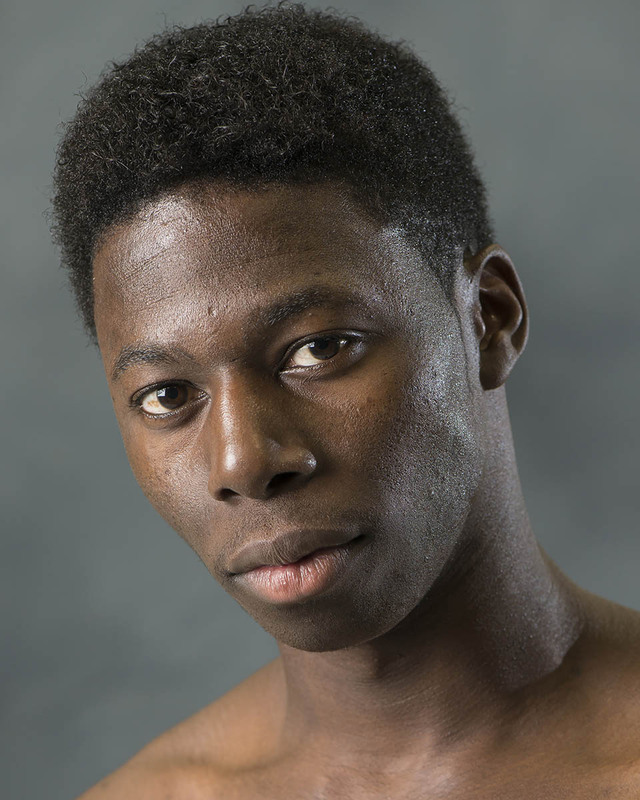 At age 15, he received a full scholarship to study at The Kirov Academy of Ballet in Washington, D.C. Mack joined the Joffrey Ballet in Chicago as an apprentice in 2004 and began training with ABT Studio Company in August 2005. He joined Orlando Ballet in 2006 and The Washington Ballet in 2009. Mack’s numerous awards include a silver medal at the 2006 USA International Ballet Competition in Jackson, Mississippi, the 2007 Princess Grace Awards fellowship, the silver prize at the 2009 Helsinki International Ballet Competition, the Grand Prix at the 2012 Istanbul International Ballet Competition and the Gold Medal at the 2012 Varna International Ballet Competition. Mack will make his debut with American Ballet Theatre in June 2019, dancing the roles of Conrad and Ali in Le Corsaire.